So here is another of installment of 5 favorite things! 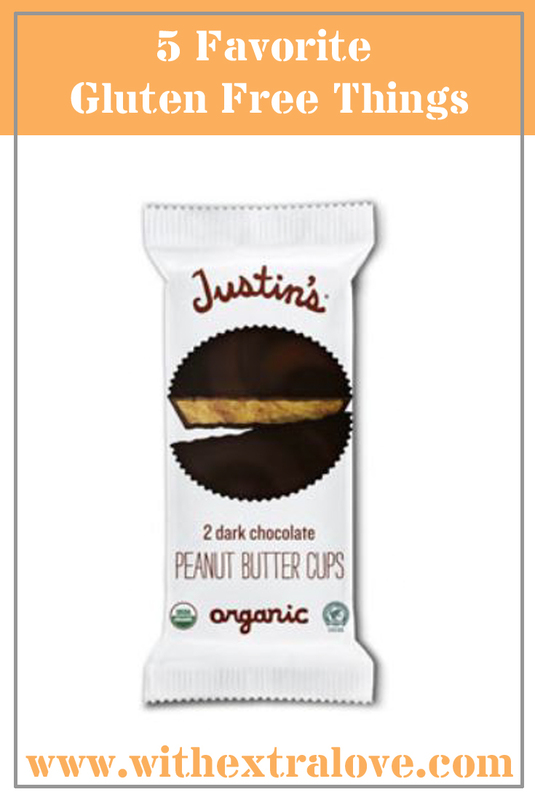 Justin’s Nut Butter – Peanut Butter Cups Dark Chocolate – 1.4 oz. 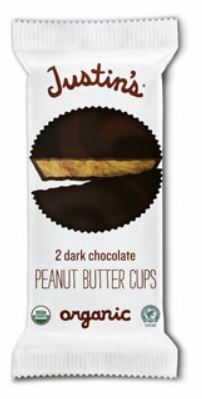 These are the super uber safe version of Reese’s peanut butter cups. 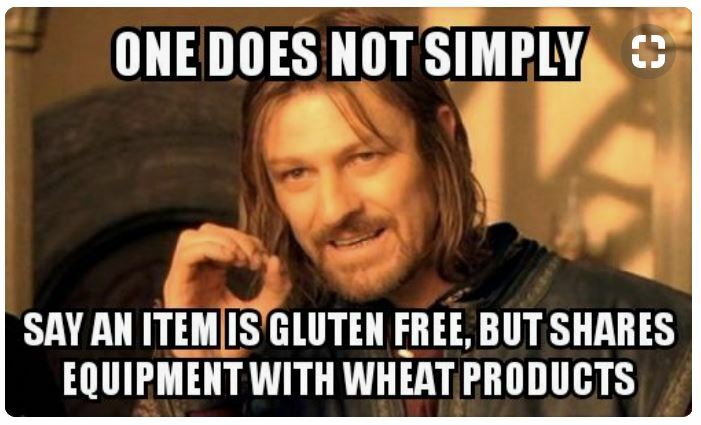 They do not contain milk and they are certified gluten free. Plus they are bigger and tastier! Unfortunately they are also more expensive. Well worth it though when you just have to have peanut butter and chocolate. I could have eaten my weight in these puppies when I was pregnant! So I had been looking for something to put in my lasagna that wasn’t just an oil based cheese and I came across the usual tofu substitutions which are good. However my stomach has not been a big fan of soy lately. So when I found this I was pretty pleased! I haven’t tried it yet and I am not sure that my family will think it is as cool as I do, but it gives me hope! So I have been really into Game of Thrones lately. 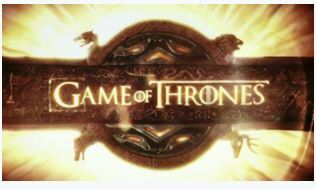 My husband begged me to watch all 7 season with him getting ready for the final season coming out next year. It is like a soap opera set in medieval times plus a little magic. So this tickled my funny bone of course! Since my child is in school at lunch time three times a week I often find myself eating lunch alone and quickly. 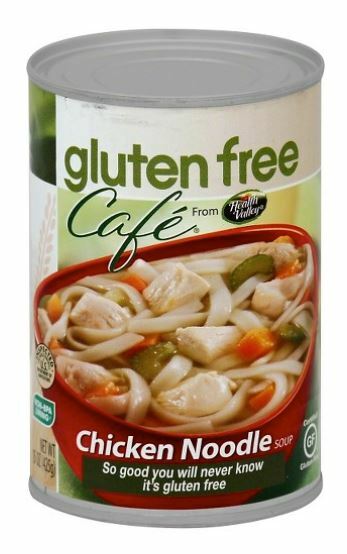 It is just gotten cold enough to really enjoy soup and when I saw this one at the store I thought ‘Score!’ Such an easy win for a quick lunch without having to dirty more than one pan and one bowl! Easy peasy chicken soupy! Of course I must say my current favorite thing is Game of Thrones. Although it is a love/hate relationship because I love to watch it for the drama, but I also get very angry when I think about the history of what women have endured and still endure. Also, I am glad that there are no longer dragons, and yet part of me would really like to see and ride a dragon! By the way if you were wondering none of these links are affiliate links. Although, I am debating joining the affiliate game I have not yet done so. I should though, because hosting a website costs money. Hope you enjoyed this and at least got a chuckle or it sparked an idea for you!